Rate of interest @ 12.90% p.a. fixed, if the loan is repaid within 6 months from the date of disbursement. If the loan is not closed with interest within a period of 6 months, the borrower will, however, have an option to continue the loan up to 1 year with a normal rate of interest i.e., @ 14.75% fixed from the date of disbursement. Loans to be granted maintaining margin as per extant guidelines against the security of gold jewelry and gold coins. Why Andhra Bank Gold Loan? Loan quantum of Rs 50,000 lakhs is available. Repayment: Maximum of 60 EMI’s are required. Third Party is acceptable to the bank. Instant availability on the same day. No pre-closure charges are involved. No credit history is required. 50 % of margin is available. You get 100% Safety & Security of your Gold Jewelry. 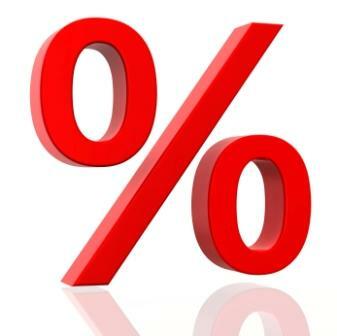 An interest rate is payable the only amount of the overdraft that you use. BR + 1.75% = 12.00% p.a. Andhra Bank Gold Loan Base Rate @ 10.25% p.a. 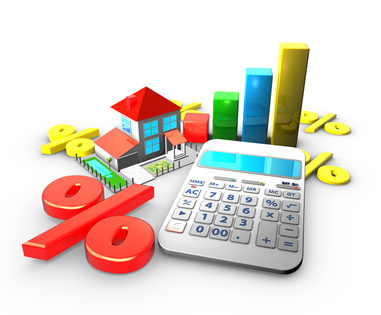 The minimum rate of interest available is 11.40%. No income and salary criteria- Gold loans do not require any documentation or validation of income or salary of the person. So even if you are unemployed and unsalaried you can still avail a gold loan. This is because you are pledging a valuable asset i.e. gold in return for the money. Aadhaar Card/Recent Passport Copy/ Voters ID card/ Driving License/PAN Card. Aadhaar Card/Ration card/ Telephone and Electricity Bills of last three months with the name of applicant/ Rental bill/ Passport copy/Trade license /Shop & Est. License/Sales Tax certificate/Recent Driving Licence. 2 passport sized colored photographs. Apply Online on any Financial Portal www.dialabank.com. If you are eligible you will get the loan approval. Now you have to get your documents and gold to the bank. They will evaluate the value of your gold in terms of purity and weight. If your gold found to be genuine, you can avail the loan amount within 30 minutes. You will get 100 % safety of your gold. Your gold will be kept in a tight security. Leading Gold Loan Providers (Click to Apply)Disclaimer: The information provided on www.dialabank.com is collected from public sources and is believed to be accurate and genuine. This site should be used as an information provider for different product offerings of Insurance companies and the visitor should make an independent verification with the Insurance companies to verify the claims made in the policy before making any purchase. The decision to Apply and/or Purchase a policy is at the sole and complete discretion of the website visitor and Dialabank.com cannot guarantee or can be held liable for loss or damage caused by claims made by insurance companies through their agents, partners, products or services, directly or indirectly.